This torch can give out wide and long beam light, easy to guide your ways with far brightness and strong penetrability in the dark. 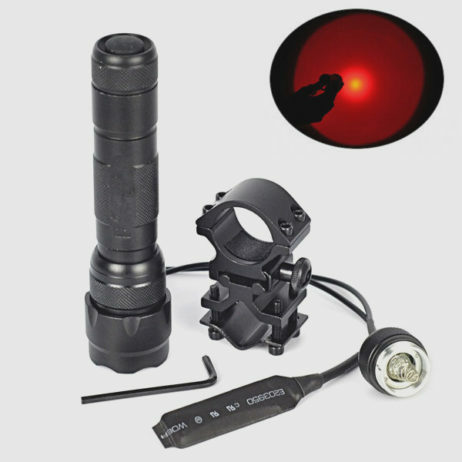 Red light, conspicuous, fit for lots of situations. 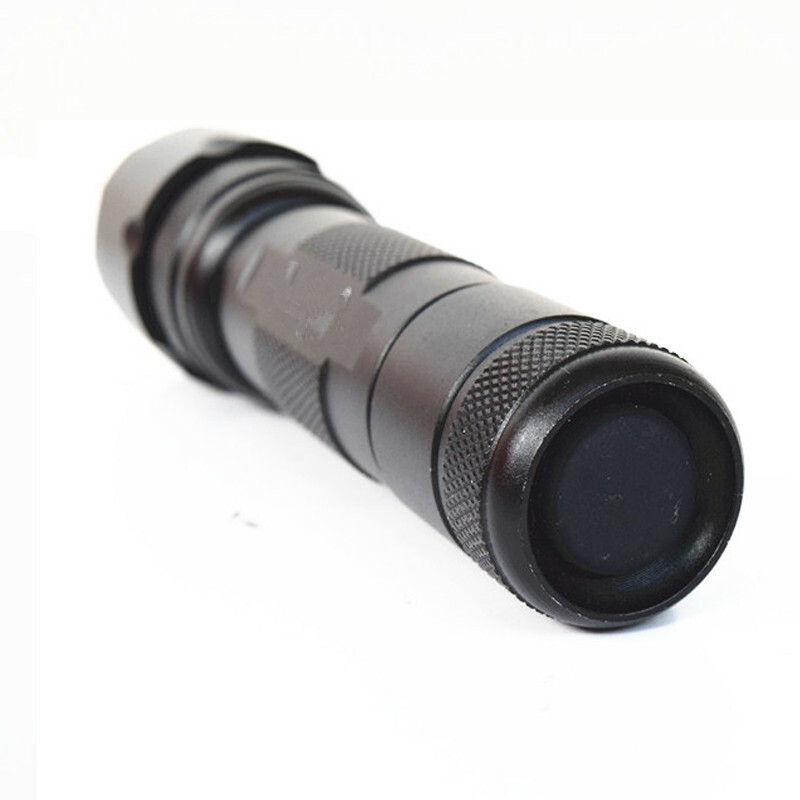 Long life span, it’s made of high quality aluminum alloy and excellent LED chips. Convenient power supply, using 1 piece of 18650 3.7V battery . 1.Press tail switch for turning light on/off. 3.Remove the tail cap, insert the batteries with the positive ends toward the head of the light, replace the tail cap.